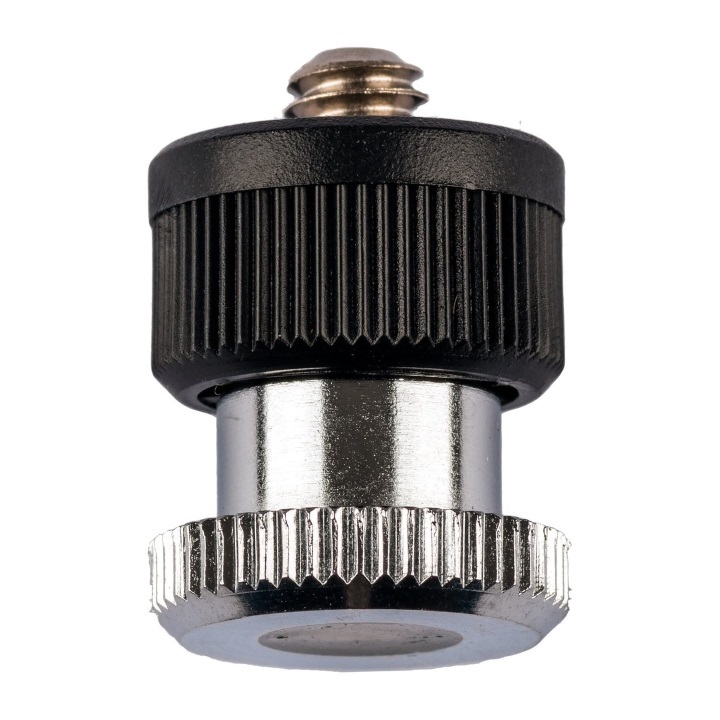 The Slik quick release post 6121 (618-752) is the replacement 1/4 20″ thread QR post for the U212, U212 DX and other legacy tripods. The metal post includes the industry standard 1/4 20″ thread for mounting to film and digital cameras. The patented design creates a solid slip free connection between the post and camera to prevent camera drift. Due to its design the post does not require a tool for mounting to the camera. Box Dimensions (LxWxH) 6.2 x 4.0 x 1.1"